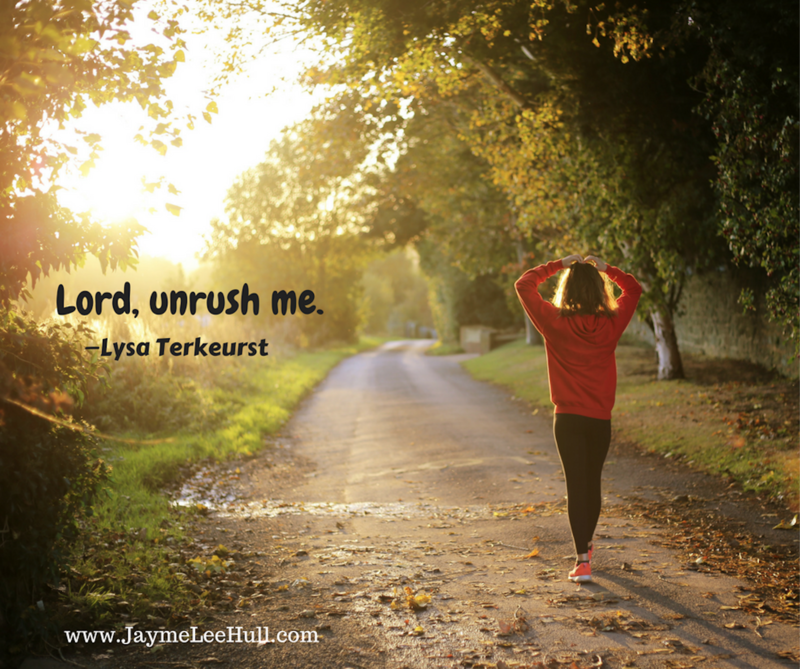 I had heard that a while back from Lysa Terkeurst and must have tucked it away for a rainy day. On this drizzly day in Virginia, that prayer surfaced as I saw God answering the prayer that the Holy Spirit heard in the utterances of my soul. In less than 24 hours, I took 3 baths in a wonderful soaking tub, read over 100 pages to finish a book that fueled my soul, played board games with my husband, savored uninterrupted conversations with him over nice meals that I didn’t have to make, I dreamed, I counted more of my blessings, and I prayed with more clarity. This might sound like a luxurious day and to be honest for a stay at home mom, it was. But more importantly, it was a reminder of how rushed I am in life and how much my soul craves good opportunities to hit the breaks. Maybe you feel rushed, too. Maybe you long for your mind and calendar to just slow down so you can be fully present with what is before you right now. It’s no easy feat to do that. Not by a longshot. But, with God, all things truly are possible. The unrushing of life starts with prayer and God’s Word. 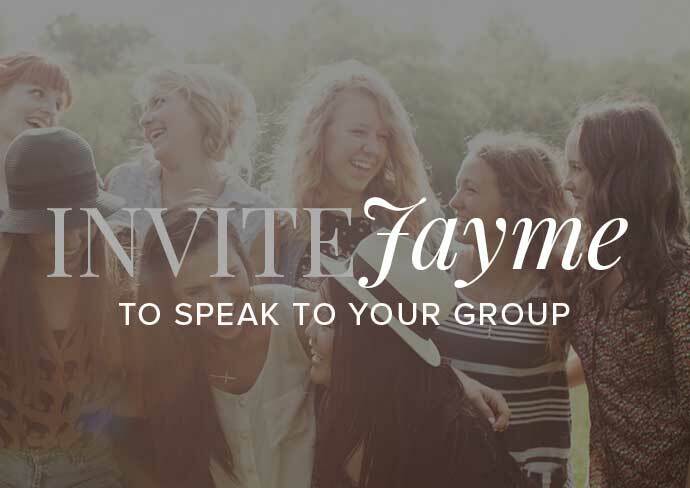 Ask God to help you be unrushed. It may not be a permanent unrushing, because He most certainly has seasons of hustle we are called to. But this kind of unrushing is one that brings your feet back to the ground and ties your soul more strongly to Heaven. Getting quiet enough to hear God and to be heard before Him is at the root of unrushing your weary soul. Next, the unrushing of life happens with intentionality. The saying goes, “If you always do what you’ve always done, you’ll always get what you’ve always gotten.” So, look at your calendar and take a good look at your soul. What do you need to do to stop being in such a hurry that you miss living in the present, fully aware? Do you need to get away for a day? Or maybe even an hour? Do you need to leave the dishes in the sink? Or do you need to do the dishes in the sink? Do you need to go outside and feel the temperature of the day on your face? Do you need to snuggle under the sheets, catch up on rest, and not feel guilty about it? Listen to your soul and get intentional with your calendar. Finally, the unrushing of life comes from community. Sometimes we need to stop talking and start listening. Sometimes we need the reverse of that. Whether it’s a cup of coffee with a friend to share a heart to heart, a family member or friend agreeing to tend to your little treasures, a date, a potluck, a Bible study, or a chat with your neighbor… there are plenty of ways to look for the unrushing of your soul with the support of those who God has placed in your pocket of community. Seize those opportunities to slow down and share your heart or to listen while someone else pours their heart into your ear. You don’t have to sprint through life like someone is creeping up on your lead, friend. You have permission to be unrushed. You just have to ask for it, accept it, and find support in it. 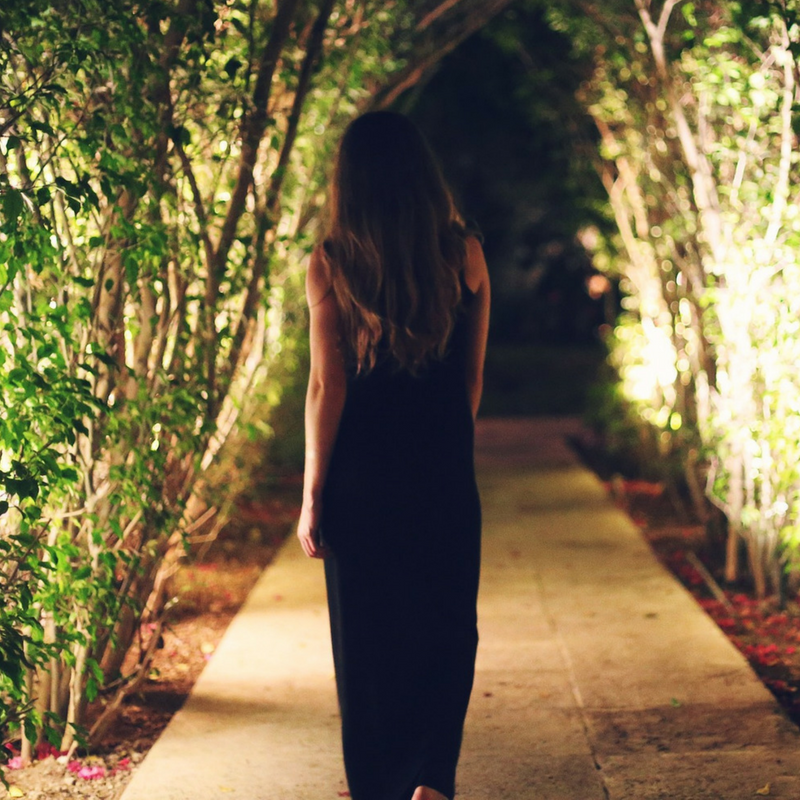 When our souls are unrushed, we are more attuned to the holy hushes from the Spirit, giving us the rest and rejuvenation we need to walk with God better. Emily is a writer, based out of Southern Central Virginia, where she lives happily with her husband, miracle baby son, and their sweet dog. Her hope is to encourage others who are journeying where she has walked with the same hope and comfort she has received from Christ.